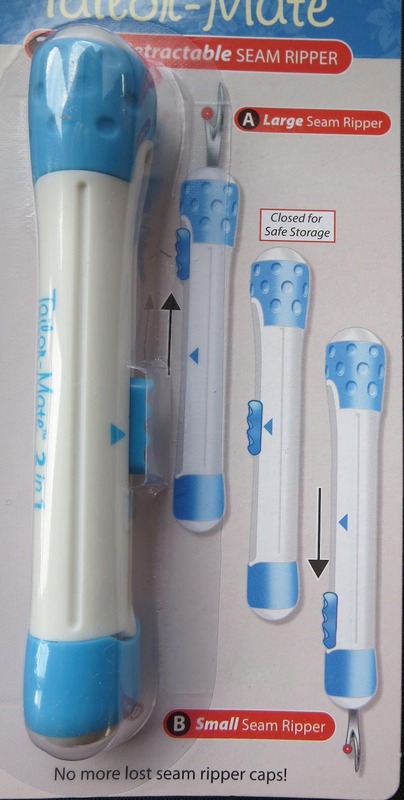 Tailor-Mate 2 way retractable seam ripper. 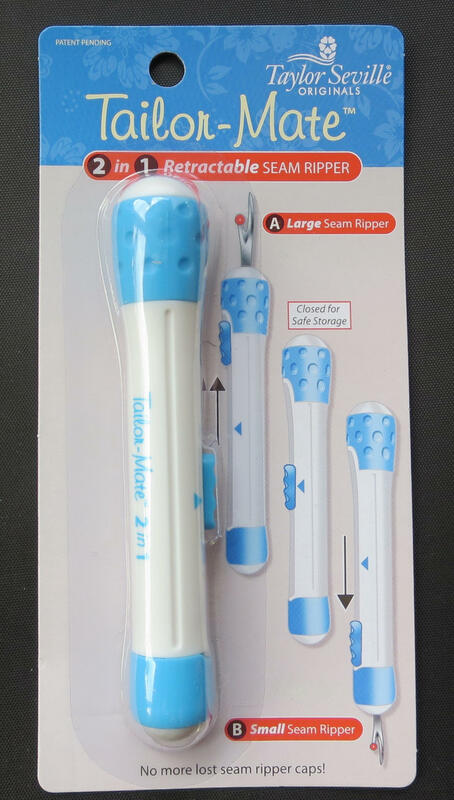 Small and large seam rippers retract for safety and storage. Ergonomic handle for comfort and precision.